Asking yourself these 10 questions about getting a pet is a great way to start thinking about adding a new family member to your household. 1. What kind of pet should you get? Do some research and talk with friends and family about their experiences with cats and dogs. You can get a feel for the time commitment and cost involved. 2. What breed should I get? This is very important. You don’t want to get an energetic hunting dog if you live in the city, or a yappy dog if you are an apartment dweller. 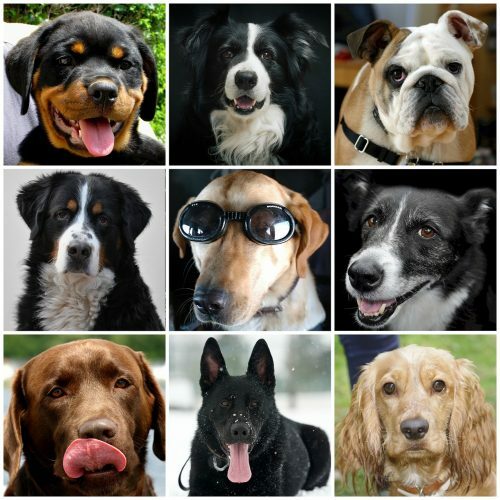 Research the breeds you are interested in very carefully to see if they would be a good fit for your lifestyle. 3. Do you understand the cost of care for your pets? On top of the routine vet and grooming visits, there is the costs of good quality food, treats, flea treatments, nail trimmings, brushes, toys, shampoos, leashes, bedding…the list could go on and on. Make sure you are prepared to take on the responsibility of a new pet. 4. Does your pet require routine grooming? Cats require grooming too, especially long hair cats. Is there a trained groomer in your area? Give them a call and ask what are the costs of grooming the type of cat or dog you are considering. Or will you groom your pet yourself? 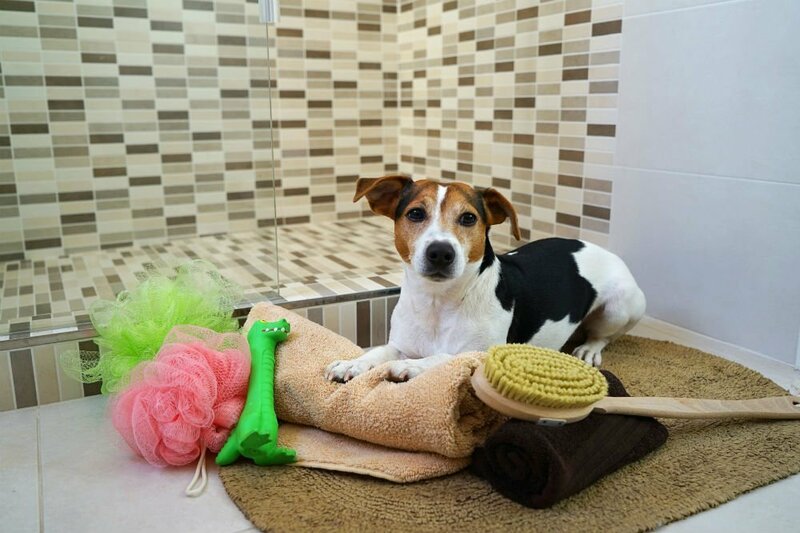 Consider reading our posts on puppy shampoo, dog shampoo and pet grooming to help you decide. It is a great way to bond with your pet and save some money. Have you ever trained a pet? Do you have the time and knowledge to focus on your new pet especially when they are first brought home? Pets require training when they are first brought home, so that they understand the rules and get along with all family members, including your current pets. 6. 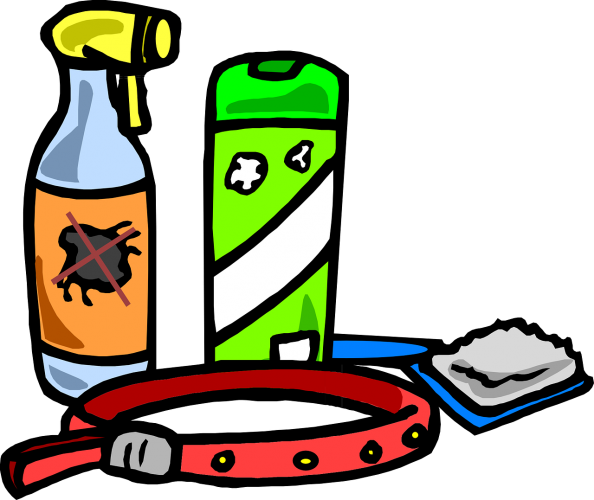 Do you know what supplies you need for your new pet? Do have the necessary supplies? Litter box? Toys for their life stage? Good quality food? The list can be endless. Make sure you know what your pet needs and that you can afford the ongoing cost of pet supplies. 7. Consider adopting a rescue or from the SPCA. I have an adopted dog and cat from the SPCA. They have wonderful temperaments and are valued family members. You won’t regret it! 8. Are you prepared for the Vet? Do you have the time and the funds for routine vet visits for annual vaccinations, to get your pet spayed/neutered, check ups and what if there is an emergency? These visits to the vet can be costly. 9. Does your schedule allow for daily exercise? Ensure to research and know what kind of exercise, the intensity and how much daily exercise your pet needs according to their breed. 10. What kind of lifestyle do you live? Are you physically active or do you prefer to stay home? Think of ways you can incorporate your new pet into your lifestyle on a daily basis. A dog that requires intense exercise may not be for you if you can’t run them everyday. Can you be home to care for your new pet, to exercise, feed and play with them? Consider your work and social calendar. If you can’t be home to let the dog out or feed them at a consistent time, perhaps a pet is not right for you at the moment.